Re-order any of your club shipment wines within 60 days of your shipment and receive a 30% wine discount and complimentary shipping on case purchases! Join the Wine Club Today! We invite you to enjoy the panoramic views of the Russian River Valley while sipping our critically acclaimed wines – Pinot Noirs, Zinfandels, Petite Sirah, Cabernet Sauvignons, Chardonnays and Bordeaux varietal blends. Stay up-to-date on everything Matrix. Send us your email address to receive our special offers, promotions, and invitations. We promise not to share your info with anyone. 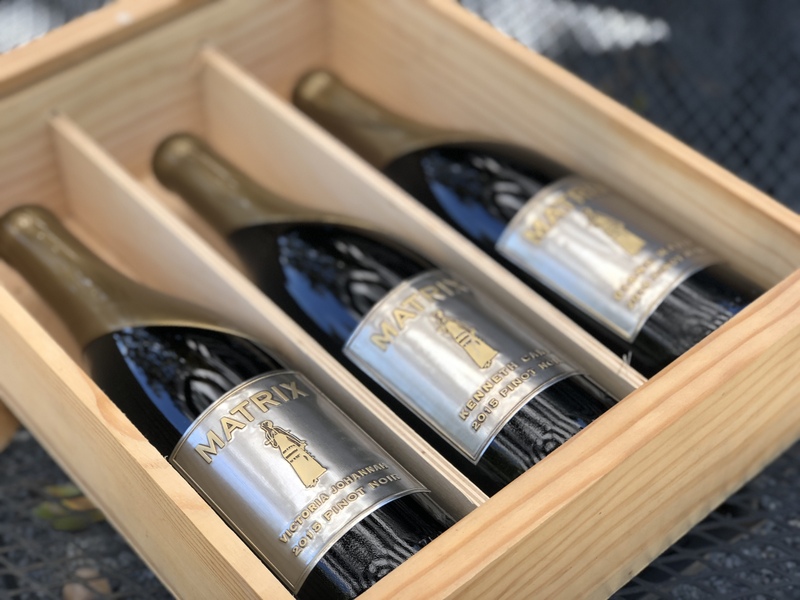 Email info@matrixwinery.com. Visit our tasting room today to try our award-winning wines. Open daily for wine tasting.